Avenatti has been known to make predictions in the past, and his predictions have had a strong tendency to pan out in his favor. 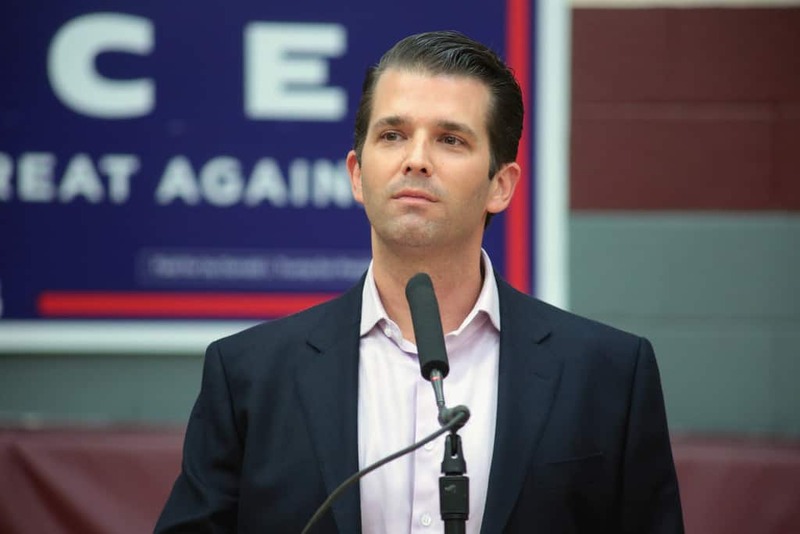 There is no doubt that Donald Trump Jr. is currently under, not just a federal investigation at the hands of Special Counsel Robert Mueller, but also a state investigation in regards to the Trump Organization in New York. While many people may believe that Don Jr. will eventually see criminal charges brought against him, Avenatti seems to believe that an indictment will come sooner rather than later. December 31 is just a little more than 11 weeks away.